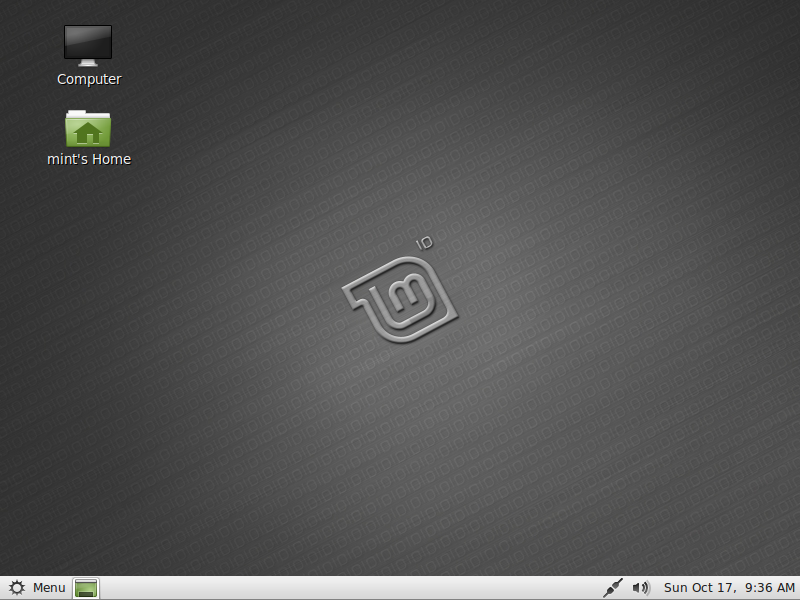 Some days ago Linux Mint 10 was released. I upgraded as soon as could, but didn’t like new theme. So after Google’ing around and wasn’t able to found solution, I was forced to write my own. And here it is. Update: as of now there is easier way to install Shiki-Wise theme, but I will leave second option anyway :) (thanks to Mantas for pointing out it). First, download Shiki-Wise theme (not the one from Shiki-Colors, but extracted from previous Mint version, because they are bit different) and extract it. Now copy theme folder over to /usr/share/themes/ and install dependencies.